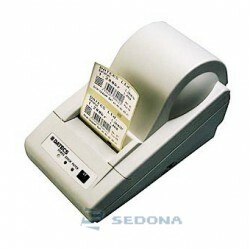 The Basic E-Class Mark III model has the most commonly utilized features and options needed in most barcode labeling and tagging applications. 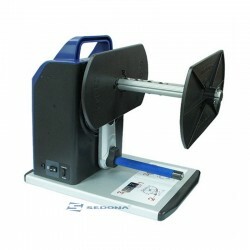 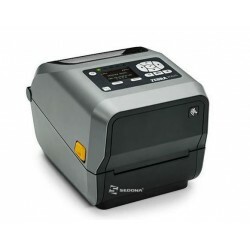 The Basic model includes standard USB and serial ports, 5" roll outer diameter, black bar and gap indexingsensor, and 4.25" wide printing at 203dpi. 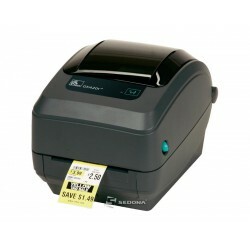 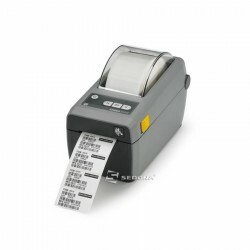 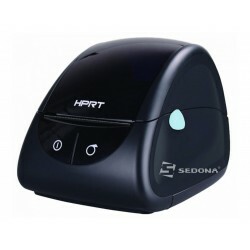 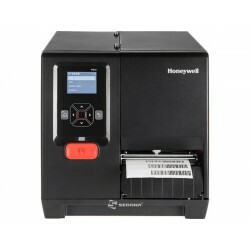 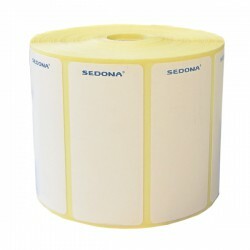 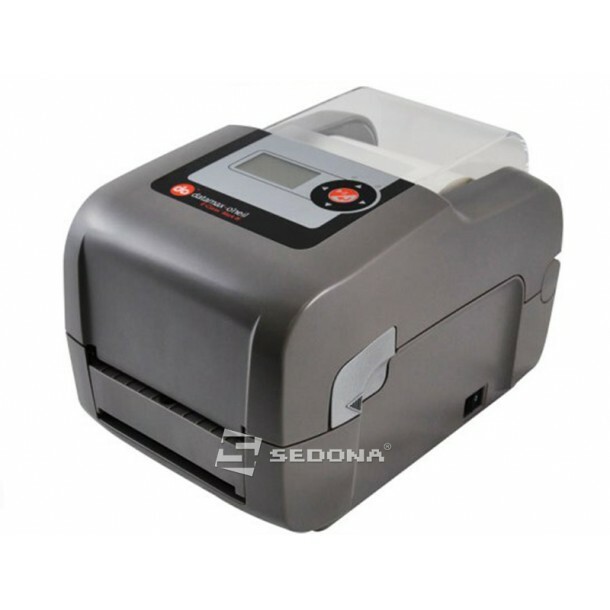 The options include high resolution 300dpi, thermal transfer, label dispensing, and label or tag cutting.